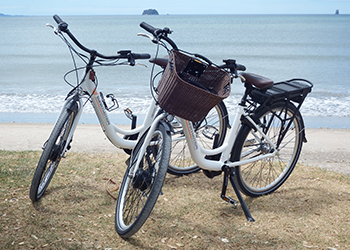 The Oceanside Motel offers a unique combination of superior beachfront accommodation, traditional hospitality and stunning sea views of the Whitianga coastline - the heart of the magical Coromandel Peninsula. 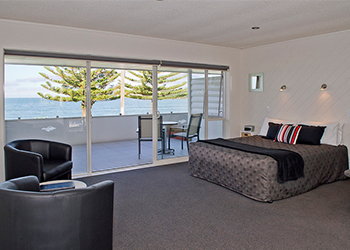 With each unit having 180 degree panoramic views over Buffalo Beach, you are only metres away from a safe swimming beach and fantastic boating in the beautiful waters of Mercury Bay. 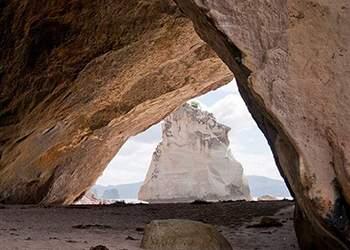 Make the most of this opportunity to relax and unwind in one of New Zealand's most acclaimed scenic regions. 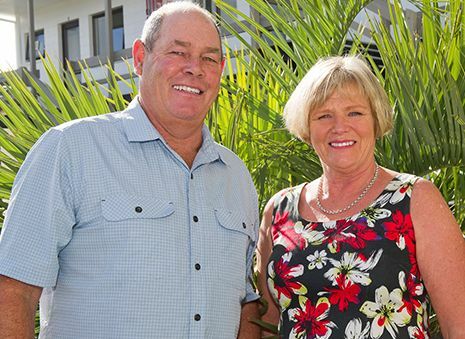 The Oceanside is proudly owned and operated by Les & Jill Coomber, who together have a extensive range of business and customer service experience. Combined with their love of the beach and fishing lifestyle, Les and Jill bring a great mix of skills, customer focus, fun and passion to the Oceanside Motel, to ensure each visit exceeds expectations. "We recognise that there is a wide range of accommodation on offer in the Coromandel and we sincerely thank you for choosing the Oceanside Motel. We can guarantee that we will do all we can to add value and provide any help you may need to ensure your stay is both enjoyable and memorable." Where: Whitianga / Coromandel Peninsula. The toughest 1 Day cycle race in the Southern Hemisphere, the K2 is also the most scenic and the most varied. The K2 comprises 4 continous stages, with three races, 50k, 100k, and 200k and starts in a new towneach year. 28th January. Whitianga Summer Concert.